If you need some advice around pensions then our independent divorce specialist pension advisors are perfect to help every time. Contact us today! 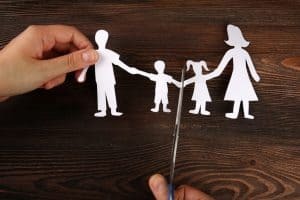 We, at Free Family Mediation, know how devastating the situation can get when you are getting separated after being with each other for so many years. Whether you were married or in a civil relationship, getting separated will hurt emotionally. But, this is a time when you need to be much more practical than emotional. You need to think about the life that is ahead of you and not about the life you are about to leave behind. The effect of your divorce may not be limited to just you. Your parents or other family members you have who are very much close to you might feel the same pain as you are feeling right now and if you have children from your marriage or civil relationship then you need to take care of them as well because they are just starting out their lives. All in all, getting a divorce might feel just a bunch of simple paperwork, but in reality, there are a lot more things that go into it. 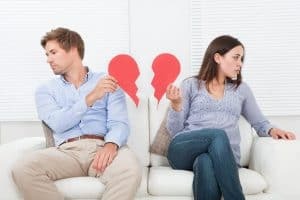 While getting a divorce, if you decide to handle the situations all by yourself then you should know one thing and that is, you face an uphill struggle, which may make the situation worse. Divorce is a case which needs to be handled very carefully. It is one of the most sensitive issues a couple can face and you need an experienced person handling the situation for you, which will not only make the matter smoother but also take care of you and your family during hard times. When the situation gets tough, as in the case of divorce, you need to focus on the ways to overcome them emotionally and not looking at the financial and legal consequences of the situation. We, at Free Family Mediation, understand the issues you face while getting divorced. That is why we provide experienced and well-trained mediators who might make the matter a lot smoother for you. Our mediators have been providing their assistance to the divorcing couples and with the help of their superlative assistance, the couples tend to overcome the situation in a much smoother manner and start their life in a new and fresh way. Separation might be a personal issue but it can affect people who love you. Your parents might need special attention after hearing the news of your separation, as it can be quite upsetting. There is no denying that divorce can shatter your heart. Because of a failed union, you may look to get separated. But, before you decide you go to the next step you should look to hire a mediator because a mediator will take into consideration your family members as well. Here, at Free Family Mediation, we tend to talk to your parents and other family members and help them to look at the situation rationally. This really helps them to get out of the disappointment. Your family members love you. They always want what is best for you. In this regard, you should also think of them. Children are the budding flowers. Any wrong step can damage their life. So, when they hear about the news of their parents getting divorced, the shock they get can be very damaging for their future. As a parent, you have to think about what is best for your children. You cannot let your children grow up holding grudges against you or your ex. These negative feelings hinder their upbringing. These can be so bad that they can divert them from the actual flow of life. That is why, we, at Free Family Mediation, provide mediators who will talk to your children personally or in front of you. They will make them understand the things that are going on and will make sure that your children are not holding any grudges against their parents. We, at Free Family Mediation, also provide financial advisors that will help you to divide your financial assets. Dividing financial assets is one of the most controversial issues in divorce. One wrong step would result in misunderstanding and complete chaos. That is why if you don’t take the assistance from the experts then the chances of the controversy arising become so very evident. To spare you from such controversies and misunderstandings, we provide experienced, well-trained, and qualified financial advisors. They have handled many issues that you may be currently dealing with. They know the type of complications that can arise while dealing with such financial issues. That is why contact us for a smooth division of your financial assets after separation. The pension is something that secures your future at the time when you cannot work any further. When you are getting separated from your spouse, the pension acquired by you two will also get divided. 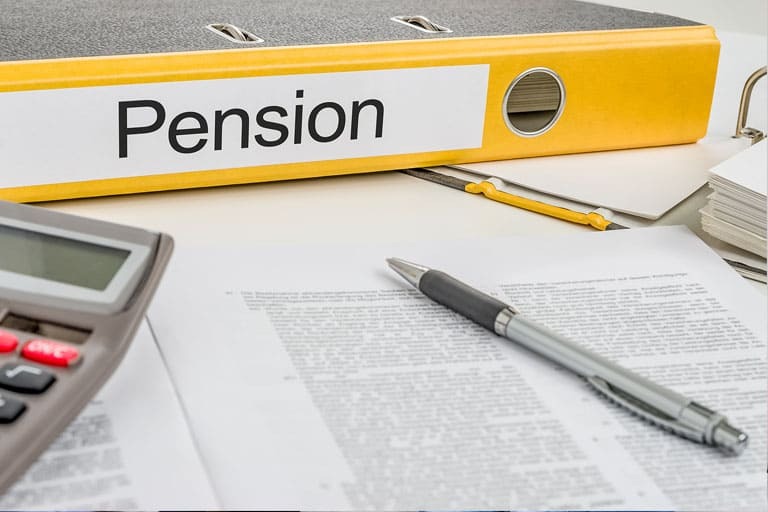 Moreover, there are lots of legal factors associated with the pension division. Understanding them as someone who has no knowledge about pension division and its legalities can be a herculean task. That is why we, at Free Family Mediation, will provide you expert financial advisors in handling the issues such as pension division. They are well-versed with the legalities associated with pension division. Our financial advisors will look to get things settled between you and your ex outside the courtroom, which will be far less expensive and time-consuming. So, if you need assistance regarding pension division then just give us a call. This question is gradual to pop-up in your mind. However, here are some of the reasons why you might look to call us. Therefore, if you need assistance in solving the issues related to your separation, Just give us a call.